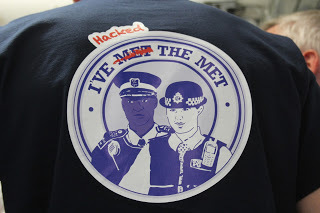 In the summer of 2013, founders of Front Line Tech Ltd alongside front-line officers from the Metropolitan Police's Commissioner's 100 set up and ran the first UK Policing Hackathon - Hack the Police. The entire event was a voluntary effort to develop and trial new technology and new ways of working. 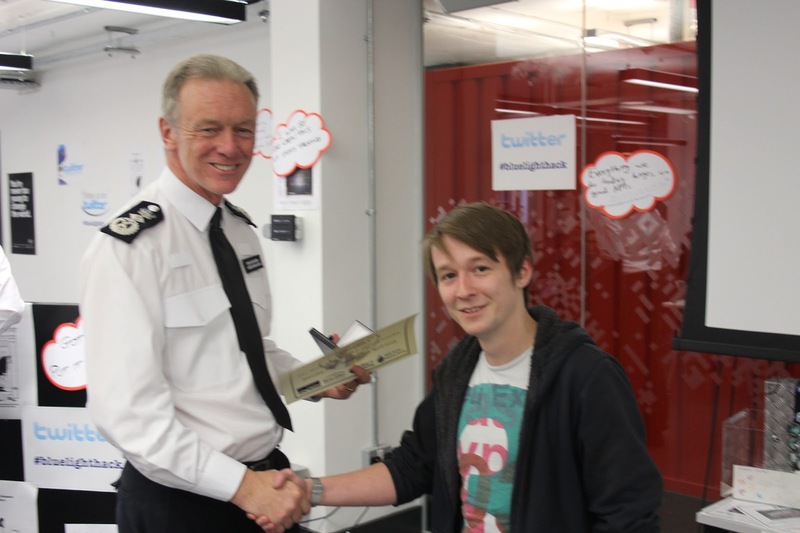 Invitees were both serving front-line officers, and independent software developers. Best in Show went to the Secure Evidence Recorder by Tim Perry. 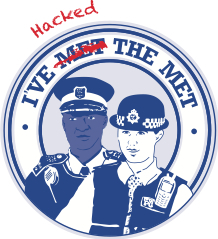 Best Public Confidence Boost went to the counter-terrorism advice app. Best Regard for the Public Purse was for the property processing app. Best Crime Reduction Tool was awarded for a CCTV coverage app. 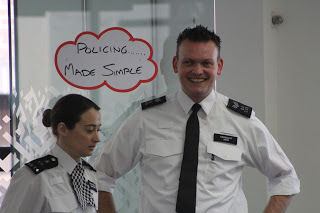 Outcomes are always difficult to measure, but it is fair to say that the enthusiasm in the room created a positive message about how real use of technology can create an incredibly disruptive effect on both policing and crime. To date, the opportunities for this are still largely untapped. 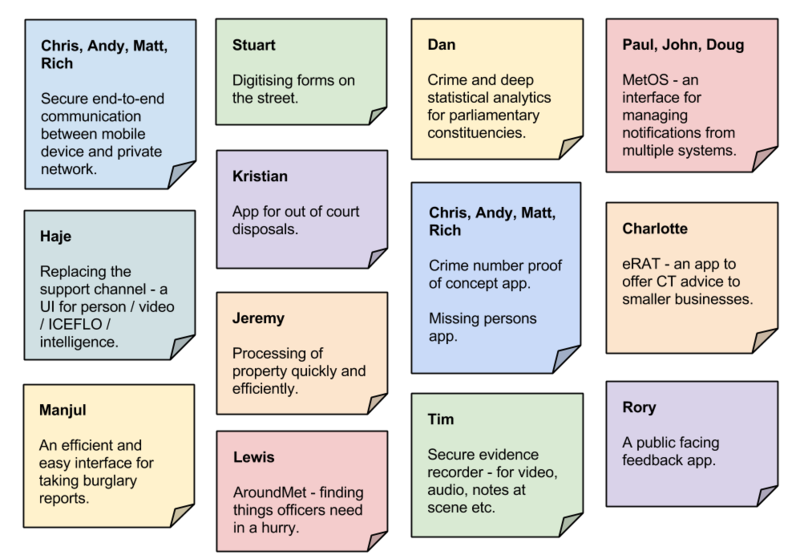 The Commissioner's 100 has committed to continue work developing policing technology and driving change in the Metropolitan Police. The following blog posts highlight various interesting projects from the hackathon! Hack highlight #4: How did we do?